To enable palm oil companies to meet their zero-deforestation commitments, Partnerships for Forests is supporting High Carbon Stock Approach members and partners in the development of a toolkit which integrates and expands on the High Carbon Stock, the High Conservation Value, and Free Prior Informed Consent approaches. In recent years many companies have made zero-deforestation pledges both individually and collectively (e.g. the 2014 New York Declaration on Forests). 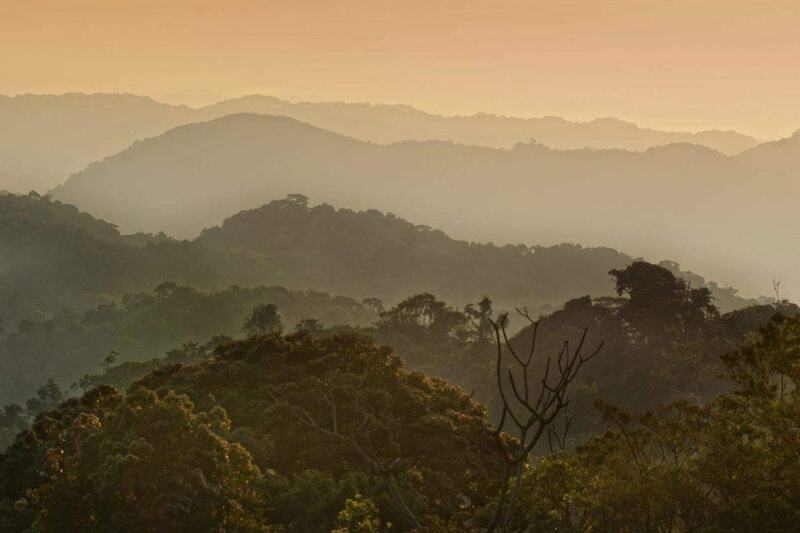 But putting these commitments into practice has proved challenging due to a lack of common understanding as to what constitutes a forest in complex landscapes and how to identify priority areas for conservation. One of the main approaches that companies have used to meet their environmental and social commitments was through certification where the main tool was the High Conservation Value (HCV) approach complemented by Free, Prior and Informed Consent (FPIC). However, this approach still left room for conversion of forest for agriculture. In response to this the High Carbon Stock Approach (HCS-A) was developed. At the same time, a group of companies in the palm oil sector who were not satisfied with the methodology for HCS-A developed an alternative methodology called HCS+. These competing approaches caused fragmentation as the industry and its investors did not have a clear way forward, hindering progress in operationalising zero-deforestation commitments. The industry recognised the need to agree on a single HCS methodology, and in 2016 came together to work on converging the methodologies. Those involved in process also recognised the opportunity to bring together HCS, HCV and FPIC into a single toolkit thereby streamlining these three essential elements of sustainably and responsibly developing palm oil. Key stakeholders, including major palm oil producing companies and NGOs, are currently working together on the process of integrating these three methodologies into a single toolkit. Partnerships for Forests is supporting this process and the important work around next steps such as the adaptation of the toolkit for smallholder farmers and how best to protect areas identified as high priority for conservation. This toolkit and associated guides provide a framework for commodity development that will enable palm oil companies to meet their zero-deforestation commitments. Along with its associated accreditation, the toolkit is currently voluntary; however, the approach is already gaining traction with banks and other organisations. The methodology was developed with stakeholders involved in the palm oil industry, although the long-term intention is that this toolkit is further developed to be applicable to other commodities such as cocoa and rubber. As the adoption of the toolkit increases the intended impact is that deforestation, biodiversity loss and rights abuses associated with commodity agriculture decrease. Read more about the High Carbon Stock Approach here.